Kylie Jenner The Purple Palette | Top Beauty Blog in the Philippines covering Makeup Reviews, Swatches, Skincare and More! Hello, friends! 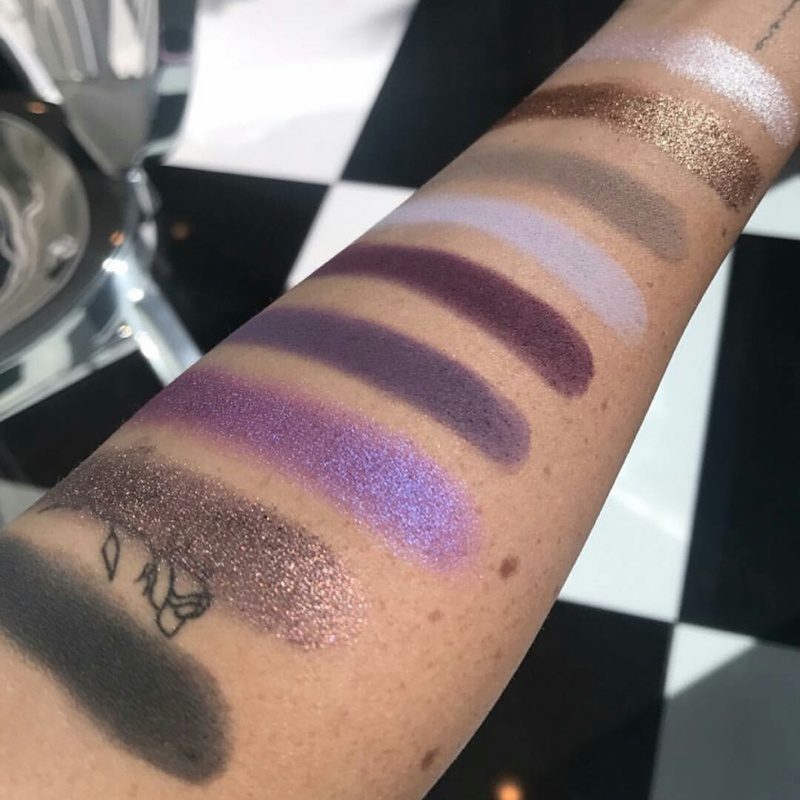 Here are the swatches of the new Kylie Cosmetics The Purple Palette for Fall 2017. 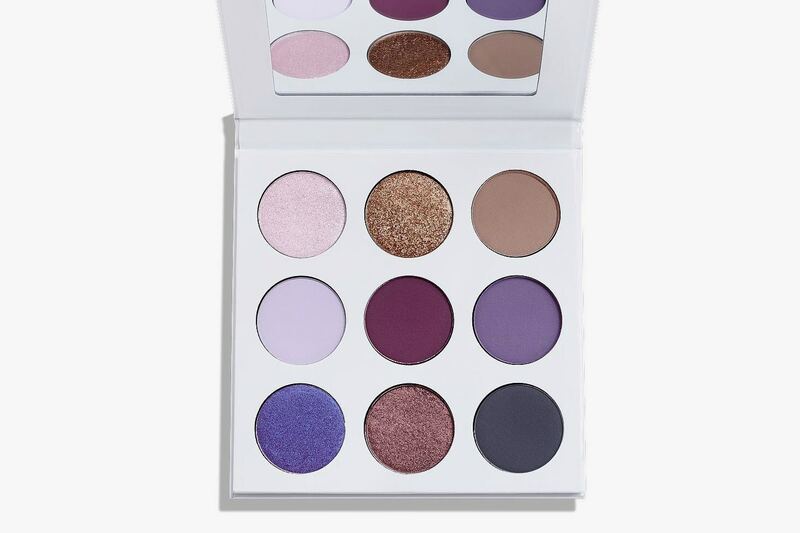 I don't know about you guys but I am legit loving all the colors in this eyeshadow palette – especially the purple shade in the middle. What do you guys think of the colors? will you be buying this palette? Let me hear your thoughts in the comments section below. this looks awesome! thoese metlic shades... omg!